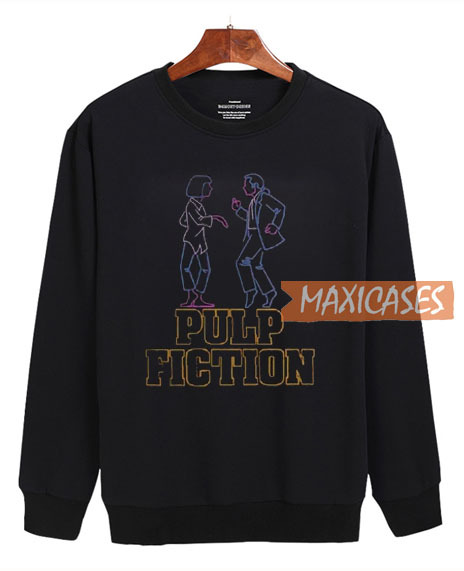 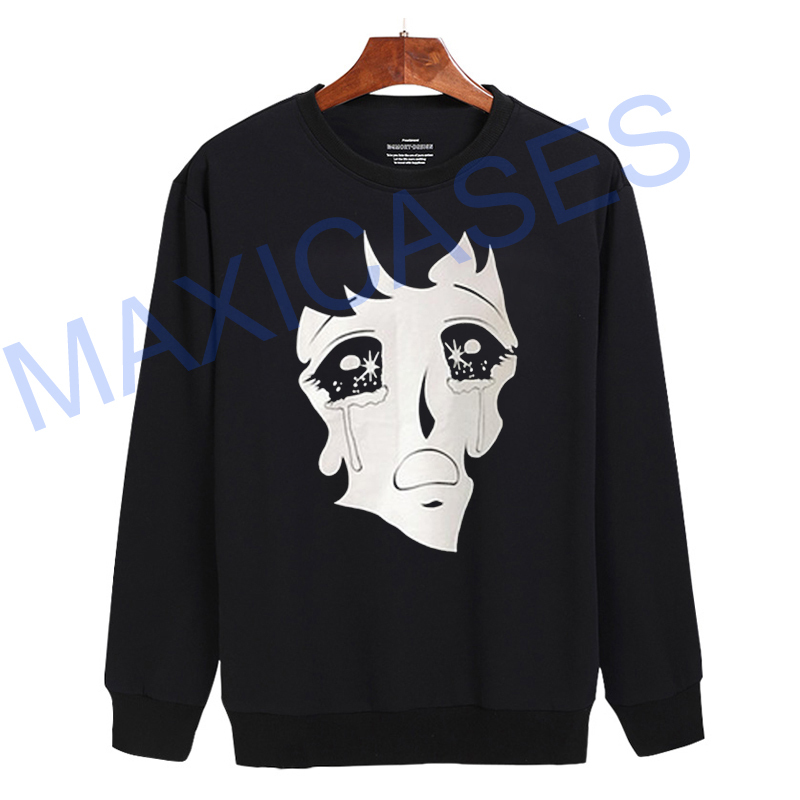 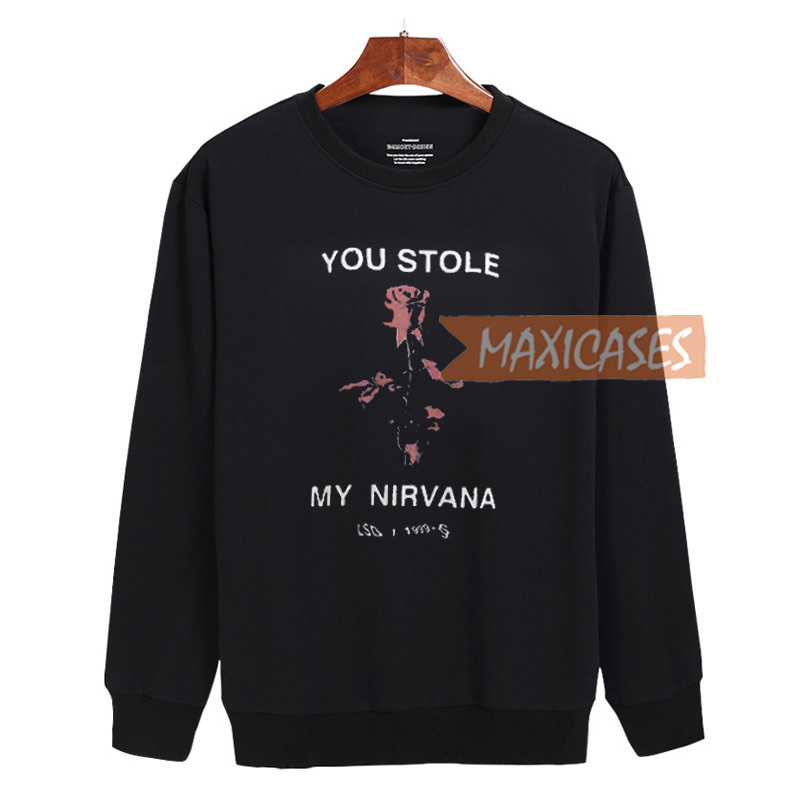 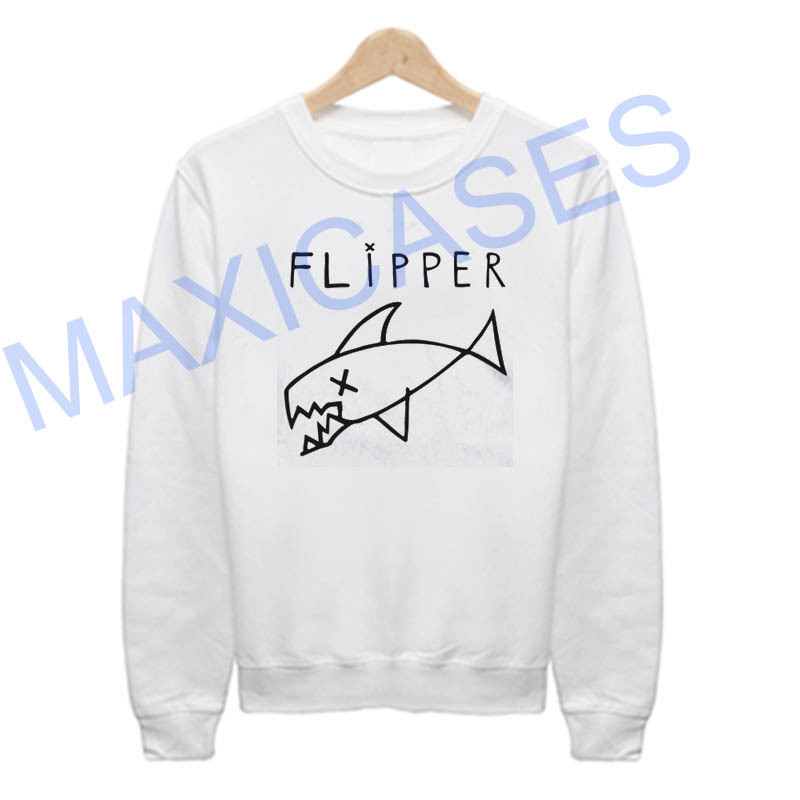 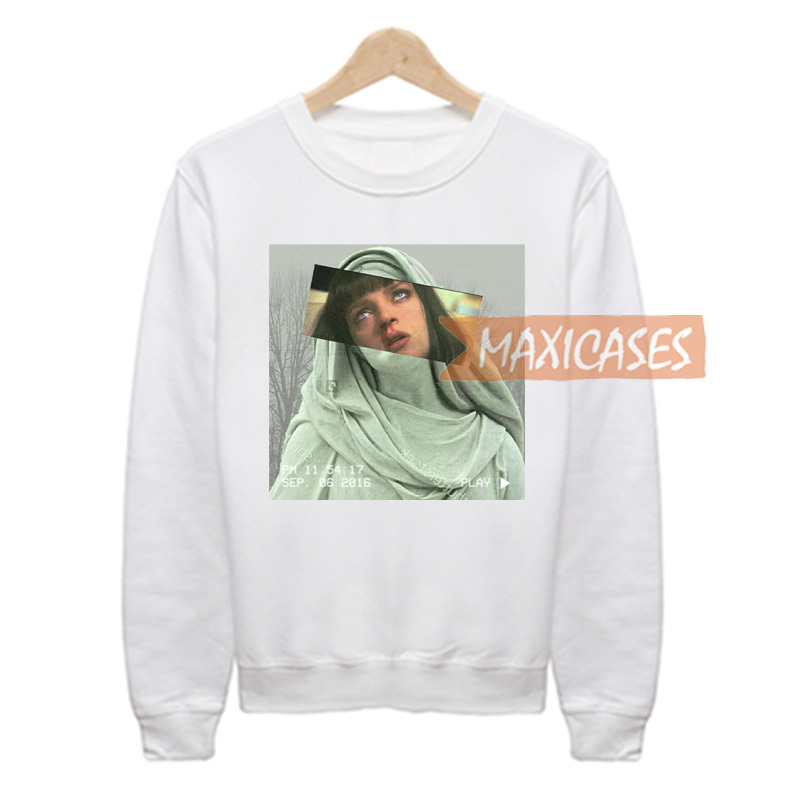 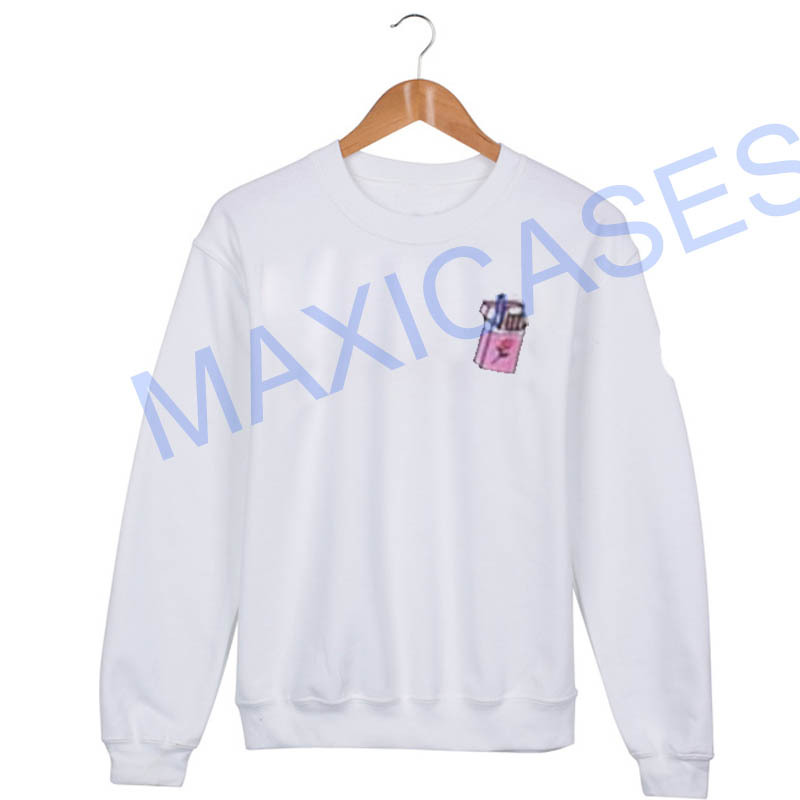 Pulp Fiction Sweatshirt Unisex Adult Size S to 3XL.Welcome to Maxicases. 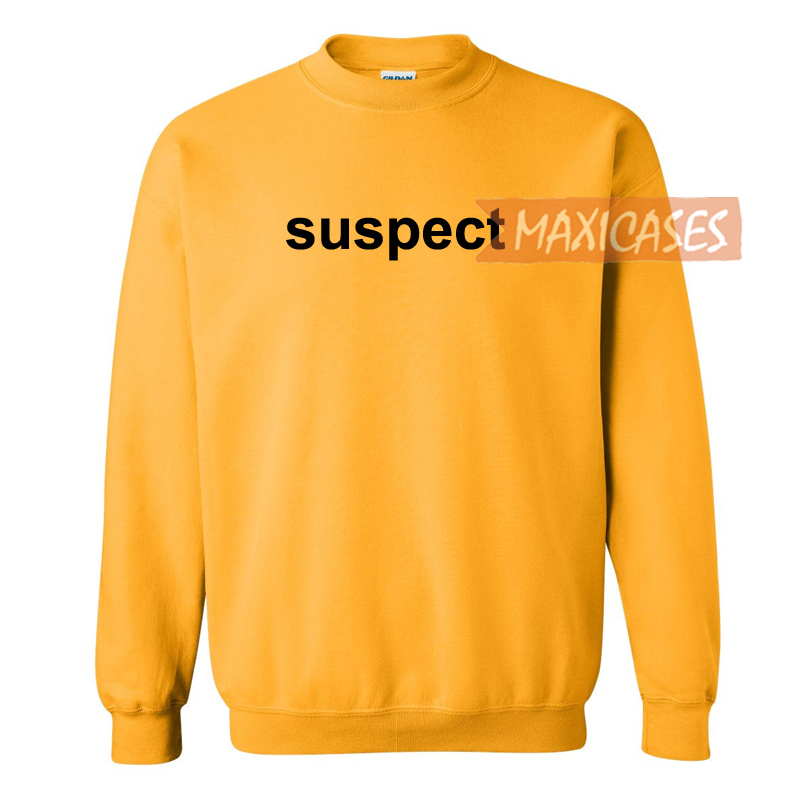 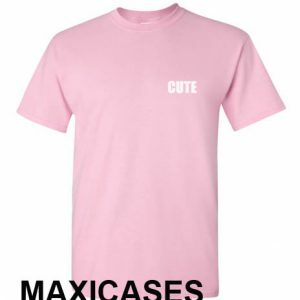 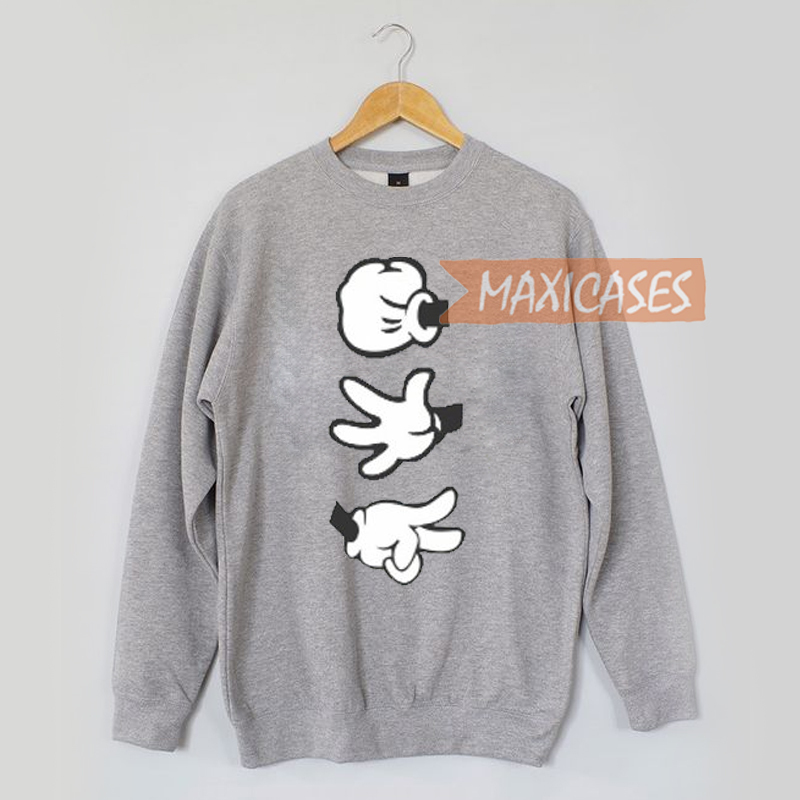 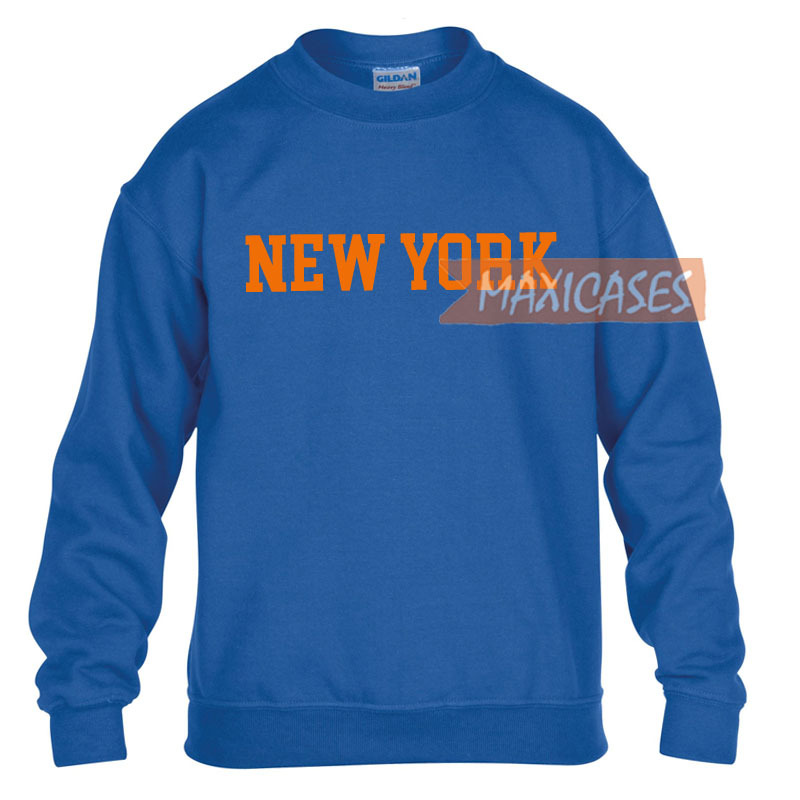 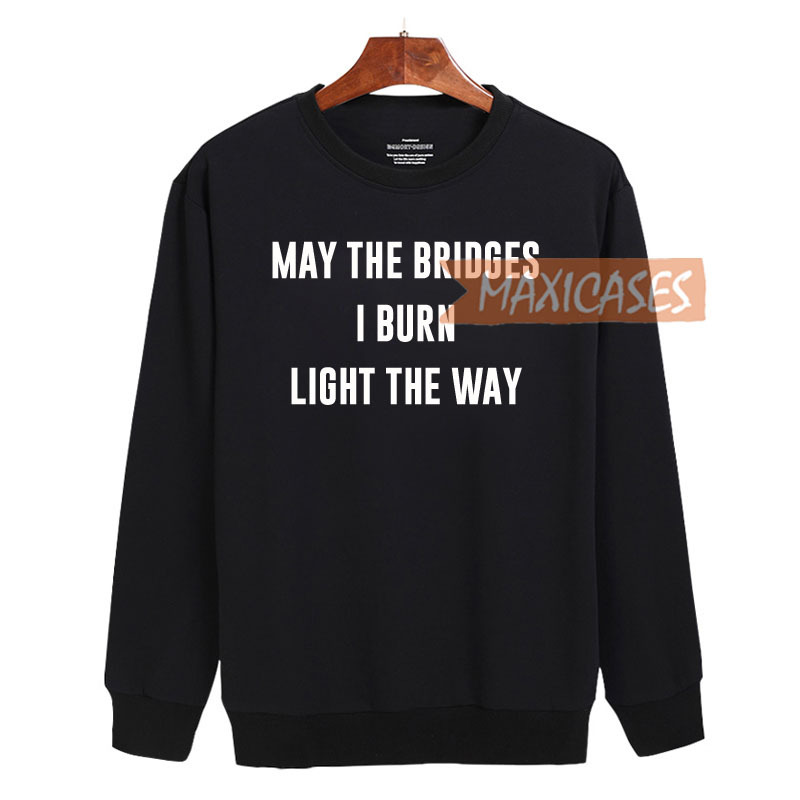 Sweatshirts are 50% Cotton / 50% Poly for great quality and soft feel. 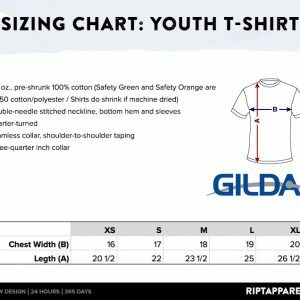 High quality print will not crack or fade away in time which ensures your garment stays looking fantastic.